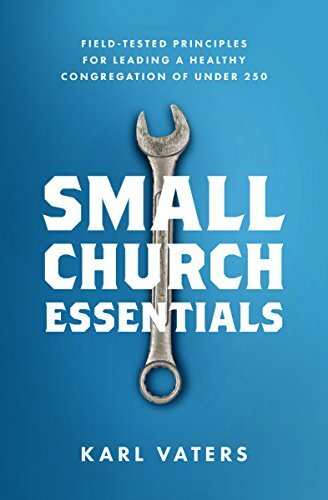 In a small church, silos are less about separation by departments or buildings and more about personalities and emotions. Small doesn't mean cheap, shoddy, lazy or low-quality. At least it shouldn't. Are Churches Fixing Problems No One Cares About? People who don’t attend church aren’t as angry as we think. They’re apathetic. Anger would be easier to deal with. People need to know us before they can trust us. And they need to trust us before they’ll go to church with us. A healthy inter-generational church is one of the few places where young and old can come together and learn from each other.